The deadline to enter the Birmingham Public Library (BPL)’s Six-Word Food Contest is fast approaching. Entries must be submitted by 11:59 p.m. on September 30 in order to be eligible. Stories will be judged on creativity and originality. The judges are storyteller Dolores Hydock and culinary writer Fletcher Harvey. As part of our annual celebration of food, drink, and literature the BPL is having a six-word story contest. In only six words, tell us about your adventures with food and submit it to BPL’s Twitter, Instagram, or website via e-mail. View details at the Eat Drink Read Write page. Four winners will be announced and prizes awarded on Friday, October 6, during the Bards & Brews poetry event taking place at the Central Library as part of the 2017 Eat Drink Read Write Festival. Ever since legend recorded that Ernest Hemingway won a bet by writing his famous story, “For sale: baby shoes, never worn,” writers have been challenging themselves to squeeze as much emotion and impact as possible into six words. Stories must be exactly six words long. Stories submitted via Twitter or Instagram must be tagged with #edrw6wordstory to be eligible. Stories may be submitted via email as well. Email your story to bpledrw@gmail.com. To be eligible, you must be an Alabama resident, aged 18 or over. Birmingham Public Library staff and immediate family members are ineligible. Each winner will receive a copy of Not Quite What I Was Planning: Six-Word Memoirs by Writers Famous and Obscure by Rachel Fershleiser and Larry Smith. New cases of diabetes have increasingly grown in the United States over the last 20 years. The African American population has experienced the most significant rise. According to the American Association of Clinical Endocrinologists, over 12% of African Americans have diabetes with women and the elderly having the highest rates. Diabetes can be controlled and self-management is a key step toward preventing diabetes complications. To this end, a six-session diabetes self-management workshop series that is sponsored by atom Alliance is being offered at the Wylam Branch Library. The Everyone with Diabetes Counts program has sessions that take place each Wednesday at 10:00 a.m., and the final session will be held on Wednesday, October 18, 2017. The classes are facilitated by Michael Lawrence, pharmacist and diabetic educator. Lawrence is conducting a stellar education program. The participants are eager with many questions about the disease, and Lawrence presents information in simple medical terms. He is making a compelling case for the participants to begin thinking about how to make lifestyle changes for their health. The class, thus far, has touched on the human body and what diabetes does to the organs. There has also been a lesson on the signs, symptoms, and monitoring of high and low blood sugar. Lawrence caused some light-hearted anxiousness when he brought a scale in at the last session and offered participants an opportunity to weigh themselves and get their finger pricked to determine their blood sugar levels. The classes are all about empowering participants. The more that they learn about diabetes, the more they will empower themselves with the tools needed to build a strong relationship with their doctors about how best to achieve better health. 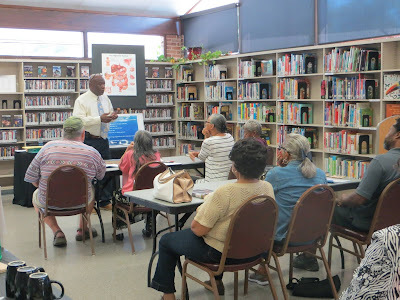 Wylam Library is thrilled to assist the Everyone with Diabetes Counts program in being a catalyst for healthy change for members of the Wylam community. If you would like to sign up for any of the remaining classes in the Everyone with Diabetes Counts program, you may register online through the BPL events calendar or contact Selina Johnson, Wylam Library branch manager, at 205-785-0349. 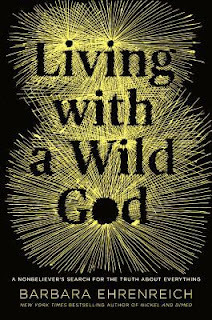 Cultural and political commentator Barbara Ehrenreich, a self-professed atheist who was raised by atheists, started having what could be called mystical experiences as a teenager. This book is an account of her life focusing on those experiences: what led up to them, how they changed her and how she’s dealt with similar experiences ever since. As a teen, Ehrenreich was unusually bright. She read heavily in science, philosophy, and religion. Eventually she came to become a solipsist, a strict scientific materialist and an extreme skeptic. This more or less led her to the conclusion that life had no meaning, that the universe was indifferent to her, that other people were not truly real. Not unsurprisingly, she came to feel there was no reason to go on living. But on a trip to Lone Pine, California, something highly unusual happened. As she was standing outdoors alone “the world flamed into life…Something poured into me and I poured into it…It was a furious encounter with a living substance that was coming at me through all things at once…one reason for the terrible wordlessness of the experience is that you cannot observe fire really closely without becoming part of it.” What happened? Was she psychotic? Was this brought on by low blood sugar or lack of sleep? Ehrenreich, ever the skeptic, asks herself these and many other questions, working from the journals she kept as an adolescent. 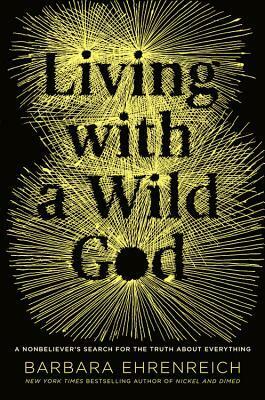 She didn’t want to “risk slopping into ‘spirituality,’ which is… a crime against reason, of no more interest to other people than your dreams.” If that were true, this book wouldn’t have become a bestseller. Not to mention that the common core of the world’s religions is compassion, not delusion, at least according to numerous scholars. Here as in many places throughout the book, the author demonstrates only a conventional wisdom understanding of religions (when she isn’t knocking religions as a whole). This leads her to make statements such as the notion of the “merger with the ALL” is the exclusive province of the East (which would come to as a surprise to scores of Western mystics down through the millennia). At other times, she admits her lack of expertise, stating that she doesn’t have a comprehensive knowledge of mysticism, and concludes that most mystical experiences are uncomfortable and unpleasant. Like Ehrenreich, I’m not an expert on mysticism (though I have read dozens of books on the subject). 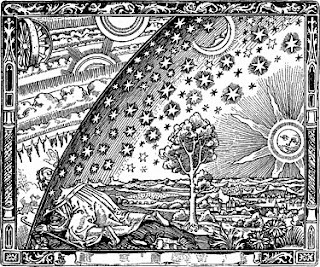 In my experience, the scholarly consensus is that the majority of such experiences can be described as mostly in the beneficial-to-ecstatic range. I think Ehrenreich’s bias against religion steers her to her negative characterization of mystical consensus. But, the thing is, Ehrenreich is such a skeptic that she often comes to disagree with herself, so she keeps her skepticism but stays aware of the limitations of same. This is why I don’t mind disagreeing with her. I know that, in time, she’ll probably disagree with herself. In my heavily-marked copy, my margin arguments sometimes prefigure author comments. A sizeable chunk of the book has to do with Ehrenreich’s time spent in social justice and labor organizing. Her contributions here are admirable. Similarly, she recounts her early years training and practicing as a chemist. The author admits that these careers ultimately didn’t give her life enough meaning. Both sections, however, demonstrate her allegiance to the grounded, the practical, and the this-world. Therefore when she tackles anew the numinous, you realize just how much her unexplainable mystical encounters are firmly a part of her non-nonsense world. Science has taught her that there are no “powerful nonhuman Others,” but as she encounters anomalies in her experiments, the rising scientific acceptance of animal minds and the limitations of science itself, she opens herself to the possibility of things she’d never considered before. In doing this, she finds that our definitions of science and religion (in fact, science and religion themselves) are too narrow and that there is much more fluidity between them than we suppose. Very good for her, she’s preaching to my choir here. At book’s end, I realize just how much she’s given my intellect and my faith a run for their money. I’m thankful for that. She’s stretched me, challenged me, given me many new perspectives, floored me. She reminds me of the Flammarion engraving’s medieval man who’s just stuck his head through the opaque celestial dome. He can now see hitherto unimagined things in the firmaments above. He reels back. He’s onto something good. So is Ehrenreich. Do you need to improve your ACT score? Can you benefit from some free tutoring? Then take advantage of two free programs the Smithfield Branch Library is offering to help Birmingham area students do better on tests. On Saturdays from 9:00 a.m. to 1:00 p.m., and 2:00 to 6:00 p.m., the Smithfield Library is offering free practice tests through its online database for students desiring to be more effective in taking ACT tests. 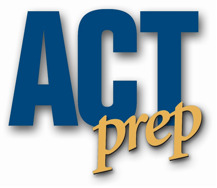 For the ACT Prep, students are welcome to bring in their laptop computers, or they can use Smithfield’s public computers, said Heather McWilliams, branch manager at Smithfield Library. On Tuesdays and Thursdays between 3:30 and 4:30 p.m., the Smithfield Library is offering Power Hour, free tutoring for elementary students (Tuesdays) and middle school students (Thursdays). The Power Hour tutoring sessions are led by Cordarell Suggs, a part-time Library Assistant III at Smithfield Library. Advance registration is required. Register online through the Birmingham Public Library events calendar, or call the Smithfield Library at 205-324-8428. 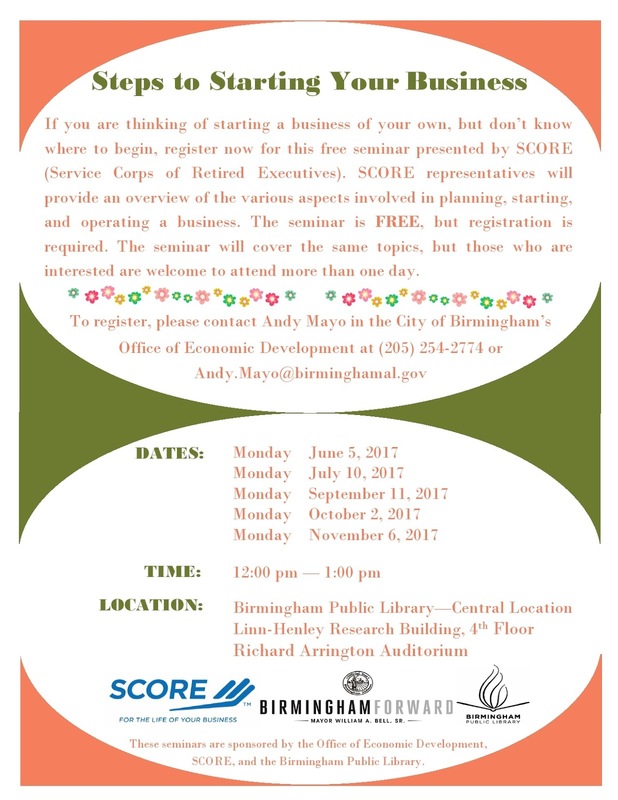 The Birmingham Public Library, in conjunction with the Service Corps of Retired Executives (SCORE) and the City of Birmingham’s Office of Economic Development, will again be hosting the monthly seminar Steps to Starting Your Business, from June to November 2017. The final seminar for fall 2017 is scheduled for November 6. In order to keep the Best Sellers Club relevant and up-to-date, some authors are being dropped from the list. Some of the authors being removed are deceased, and some are either no longer publishing new fiction books in hardcover or do not publish frequently enough. But what exactly is the club all about? The Best Sellers Club is the easiest way to get the latest releases from your favorite fiction authors. We automatically place reserves for you and let you know when the new title is ready for pickup. It's just that simple! So how do you join the Best Sellers Club or add/change your favorite author list? You can fill out a new Best Sellers Club form at your favorite Birmingham Public Library location, or join online at http://www.bplonline.org/services/BestSellers/. Email additions/changes to bestsellers@bham.lib.al.us. See? Quick and easy! No wonder the Best Sellers Club has been a favorite of Birmingham residents for over 17 years! Due to maintenance on the heating and air system, the Birmingham Public Library Archives and Manuscripts Department will be closed to the public September 25-October 9, 2017. We recommend checking the BPL website after October 9 to be sure the work has been completed on schedule. Exercise is good for the body, so it makes sense that exercise would be good for the brain too. Research suggests that challenging your brain with puzzles may help to improve and maintain brain health. 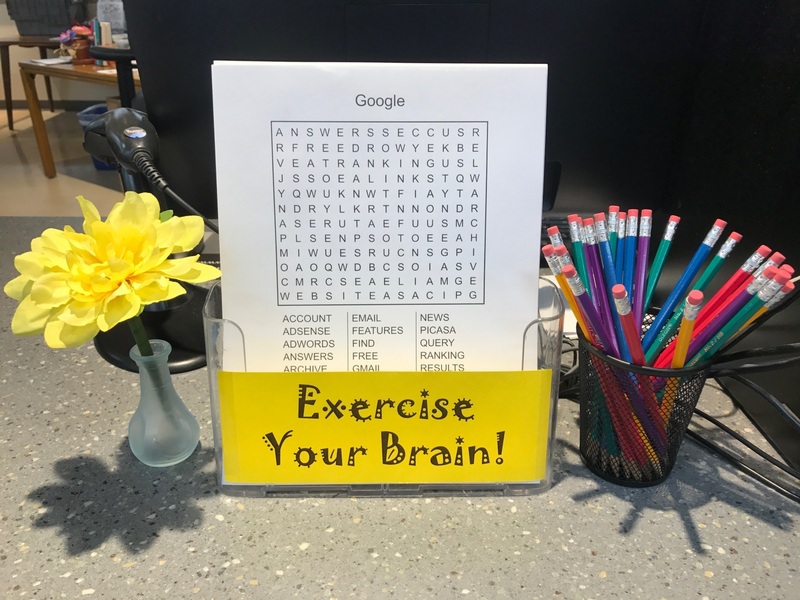 In the Avondale Library Adult Department, we’ve set up “Exercise Your Brain” stations with free, fun puzzles to give your brain a workout. Drop by anytime—new puzzles are added weekly. It’s just another way that visiting the library is good for your brain! In a world in which technology is so prevalent, it’s important to participate in activities that engage your mind without the use of electronics. Taking up a craft is an excellent way to pass the time, while creating something that yourself or others can use or appreciate. That’s why the knitting/crocheting group meets at the Titusville Library every Thursday afternoon at 3:30. Anyone is welcome to attend, but you’ll need to bring your own supplies. If you’re brand-new to knitting or crocheting, our experienced group members can recommend which supplies are best. 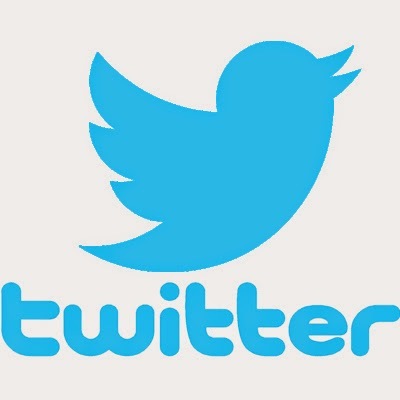 They’re passionate about their favorite hobby, and would love the opportunity to connect with other individuals who have an interest in this area. 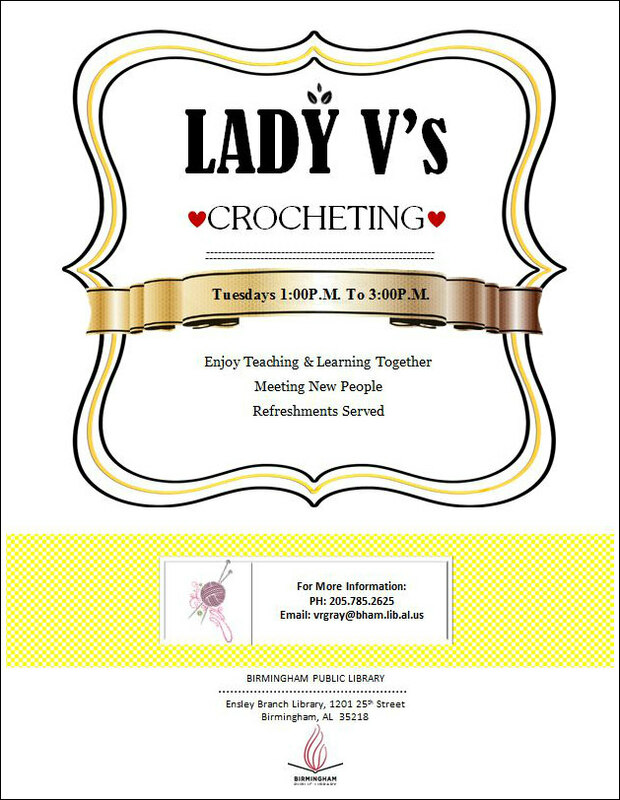 All ages are welcome to attend these meetings, and all skill levels from beginners to seasoned crafters are encouraged to participate. Come join the fun! After several years of relatively tranquil weather during hurricane season, Harvey and Irma have served as brutal reminders of what an active season can do to our coastal areas and islands. In the Path of the Storms is a look at the devastation along the Alabama coast in the wake of Hurricane Katrina and focuses on the communities of Coden and Bayou La Batre. In the warm, open waters, it [Katrina] reached the status of a Category 5, sending a massive storm swell surging toward the coast. 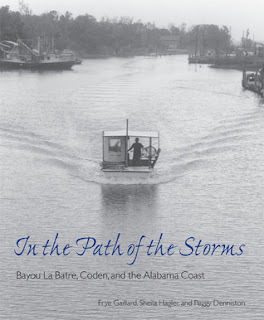 On August 29, 2005, the water came ashore in Bayou La Batre, and in the lore of that place, there were suddenly new stories of terror and survival. Sophol and Chandra Ngam remembered the steady rise of the flood, filling their houses, and still it wouldn’t stop. They waded ashore as the water kept coming, and kept getting deeper, and they knew that soon they would have to swim. But they didn’t know how, and neither did most of their seven children. They began to call out, “No can swim! No can swim!” and finally Ralph Harbison, a neighbor and volunteer fireman, appeared with a boat and carried them to safety. There was no running water, no gas, no power, and no way of keeping cool . . . My parents and I could not bathe and there was nothing to eat. We nearly starved . . . but food wasn’t our only concern. We had no place to call home anymore. Instead, we were forced to sleep in our old home where mold had begun to grow on the walls. Toward the end of the second week, I couldn’t hold back the tears. Some still live in FEMA trailers, even after all this time. But I feel we will still keep going and build back this place. In Cambodia, I lost forty-two people in my family during the war. It was a true killing field—forty-two killed in one night. My sister, brother, nephew, all killed in one night. I was in the hospital. I could not control myself. I had lost too much for one time, and it broke my nerves. But I am fine right now. What problems we have now, we have to compare them to that. In the Path of the Storms is a sobering reminder of how quickly lives can be changed—or wiped out altogether—but it’s also a testament to courage and the spirit of communities that pick up the pieces and go on. Three of my absolute favorite television shows are based on books. When it comes to movies, I have found that reading the book first tends to ruin the movie for me. The books provide a much greater amount of detail and are better able to flesh out the characters and the story. Reading the book also allows you to picture all of the characters in your mind. Two specific films I remember being disappointed with were The Firm (John Grisham) and Interview with the Vampire (Anne Rice). Simply because of the length of the movies, it was necessary for them to exclude a lot of the details from the books and I didn’t envision Tom Cruise in the lead role in either. Consequently, or perhaps due to laziness, I have not read the books that these television series are based on. Ryan Phillipe stars as Bob Lee Swagger, a marine sniper who is adapting to civilian life in the States after serving for many years. He is contacted by his former commanding officer, now a Secret Service agent, who seeks his help after learning that there is a plot to assassinate the President. As a patriot and expert sniper, Swagger agrees to assist in thwarting the assassination attempt, only to discover that he is being set up to take the fall. The show unfolds as Bob Lee, now a fugitive, seeks to protect his family, find the real shooter, and clear his name. The book was also adapted into a film starring Mark Wahlberg. 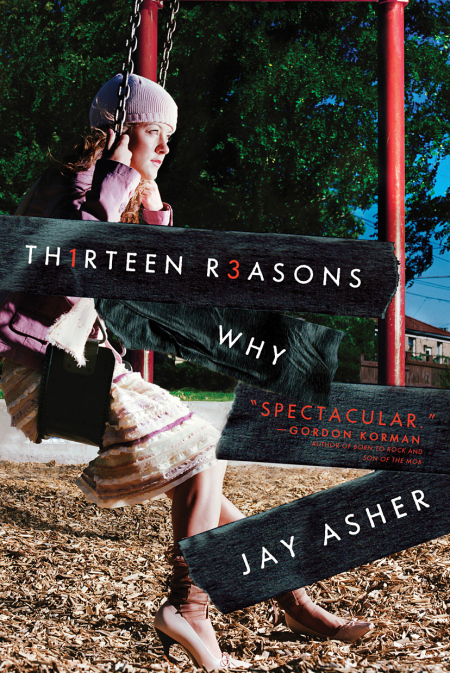 High-school student, Clay Jensen, receives a box of cassettes recorded by his classmate Hannah Baker, who recently committed suicide. The cassettes reveal the series of events that lead up to her death. Clay discovers that many of his classmates who are mentioned on the tapes have already listened to them and are paranoid about what he will do with the information. The sensitivity of the topic and the quality of the acting make for stunning, powerful, and eye-opening television. Despite the disturbing nature of the events that unfold, you can’t wait to watch the next episode. I must admit that I did have to pause one episode to regroup before I could continue. Harry Bosch, played by Titus Welliver, is a Los Angeles homicide detective who has a reputation for going the “extra mile” to solve cases. This gains him the respect of his fellow police officers, but often lands him in court on charges of excessive force. 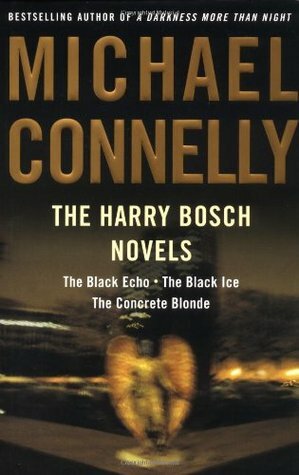 Bosch, the son of a prostitute, has spent most of his police career searching for her killer. His experience growing up as an orphan along with the time he spent in Special Forces in Vietnam has shaped him into the tough, complex, justice-seeking police officer he has become. 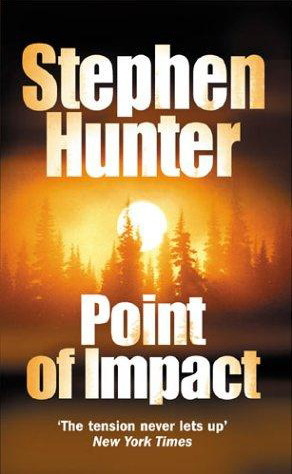 Throw in his love of jazz, his teenage daughter, and his ex-wife (former FBI profiler and professional poker player) and this is so much more than a typical cop show. The cases are intense, the characters are three-dimensional, and the jazz is exquisite. When: Saturday, September 23, 10:00 a.m.-2:00 p.m. Details: Join us for an informative and entertaining presentation geared towards families. Family members will be taught how to comfort and encourage each other. Charlie L. Holley’s books will be for sale at a discounted rate of $5. 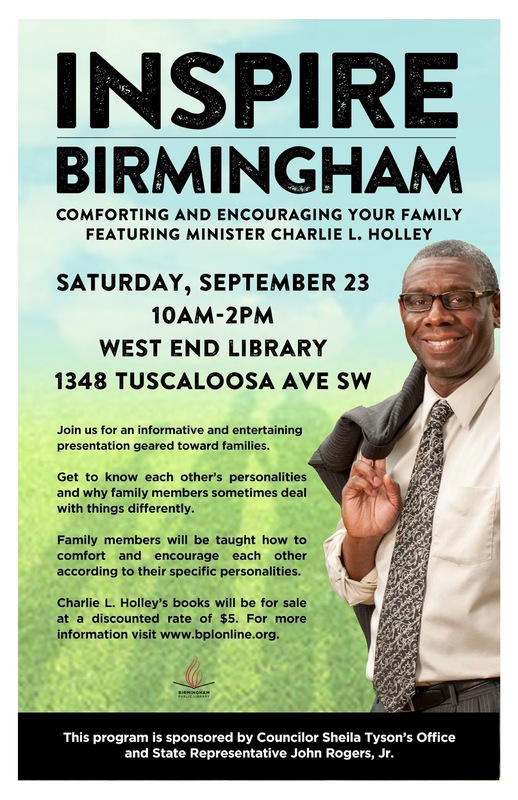 A Birmingham couple who lost their 13-year-old son from a heart condition will be hosting an event designed to help families cope with tragedy and hard times on Saturday, September 23, 2017, next to the West End Branch Library. Inspire Birmingham – Comforting and Encouraging Your Family Featuring Minister Charlie L. Holley will take place from 10:00 a.m. to 2:00 p.m at 1348 Tuscaloosa Ave. SW in a lot between the West End Library and Cahaba Health Clinic. During this informative presentation, family members will be taught how to comfort and encourage each other in times of trial. Though strong Christians, the couple and Torrell’s younger sister, Kiana, went through very difficult times. They experienced depression and anger, and doubted their faith. As they struggled to find some sense of peace and understanding, Charlie and Cassandra Holley began to notice others around them were also struggling with their own life-altering issues. Charlie Holley began to write as a way of expressing his struggles and to help others. His first book, When Flowers Fade: Finding Hope After the Death of a Loved One, was chosen for review by a publisher and is currently being re-written. Holley has since written four more books: Forgiveness: Walk Me Through It, The God of My Midnights, Whispers From My Father, and Daily Inspirations From the Scriptures. Holley’s books will be available for sale at a discounted rate of $5 during the event. Read more about Holley at https://clholley.wordpress.com/. Charlie and Cassandra Holley have found their purpose in life: to let others know there is life after tragedies. The couple has spoken before several organizations including churches, hospice, friends, and families who have lost loved ones to homicide. 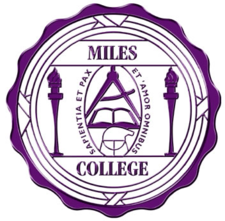 Representatives from Miles College will be presenting informational sessions regarding the college’s new online course offerings at the Central Library on three dates in September 2017. Topics to be covered in the sessions include the application process, course offerings, credit hours, tuition rates and fees, and financial aid. Miles began offering online programs in the summer 2017 term and programs will continue to be offered in subsequent terms. Currently, online classes are offered in the following subject areas: English, Accounting, Management, Criminal Justice, Political Science, Business Administration, and Computer and Information Sciences. The online offerings will provide students with greater convenience and flexibility in pursuing their studies by giving them the opportunity to complete course requirements at their own pace. Interested students can apply online through www.Miles.edu or call 205-929-1851 for further information. On any given day at the Ensley Branch Library, we interact with patrons in a way that goes far deeper than books. Some of our patrons are regulars who come in and share life’s experiences and struggles, while some are more reserved and their communications linger just on the surface. So we thought that it would be helpful and therapeutic for our patrons to have the opportunity to come into the library, where crocheting is the focal point, and connect with others who may be feeling or experiencing some of the same things or different ones at that moment in their lives. Many of our people in our community are living and coping with difficult situations and we can only hope that coming and talking with others will provide some relief from the day-to-day issues of life. We anticipate that our members will appreciate the great aspects of group crocheting, such as teaching and learning together in the community and accessing deeper levels of friendship among one another. 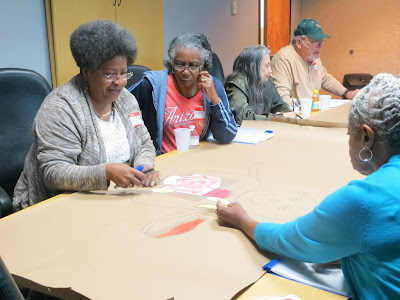 We also hope that, in one way or another, this group will inspire and encourage each other to make it through life’s challenges while crocheting a hat or two. 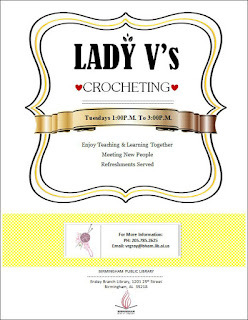 The crochet group is geared towards beginners and all are welcome. We will meet on Tuesday afternoons from 1:00 to 3:00 p.m. and refreshments will be provided. The first class is scheduled to begin on September 19, 2017. We hope to see you there! Hey, Birmingham area middle schoolers. Want to learn about Chinese language and culture? Then take advantage of free bi-weekly afterschool classes being offered from September through December 2017 at the Central Library in downtown Birmingham. The classes are being taught by Shuyin Rao of the Confucious Institute at Alabama A&M University, who is also an instructor at Shanghai Eastern Normal University. In addition to learning about Chinese language and culture, participants will learn various Chinese crafts, said Jiemin Fan, head of the Central Library’s Information Circulation Department. For more information about the classes, call Youth Department head Vincent Solfronk at 205-226-3651. Researching your family history is one of the fast growing hobbies in the United States, and DNA testing has opened new avenues of research. Wouldn’t it be nice if there was someone to help you get started in research your family history? 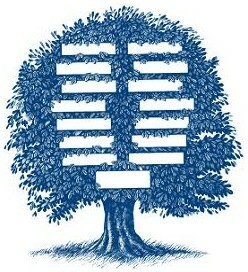 The answer is the Southern History Department, who has one of the best genealogy collections in the United States. This September, the Southern History Department is offering a “crash course” covering everything from Ancestry.com, genetic DNA testing, and other genealogy databases to get you started in genealogical research. Introduction to Genealogy- Want to learn how to do genealogical research? Come to this introductory class that will help get you started on your genealogical journey. No registration required. Jump Into the Gene Pool: Genetics and Your Family History- Discover how genetic research can help you explore your family history. Find out what a gene sample can tell you about what parts of the world your ancestors came from and more. No registration required. The Bases Are Loaded! 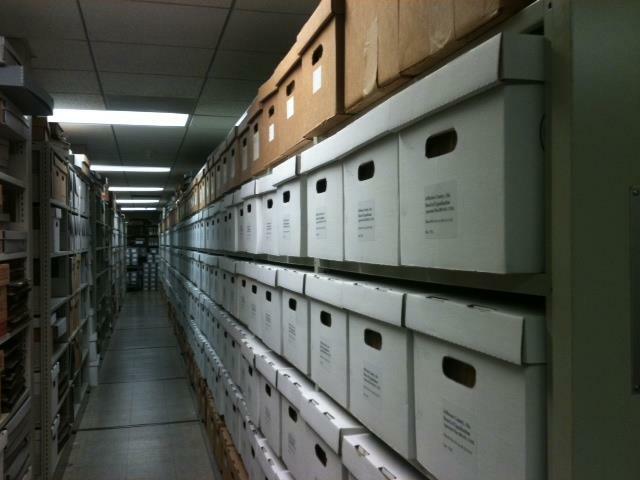 Genealogical Research with BPL’s Databases- Don’t be left sitting in the dugout. Make use of all our resources in your game plan for family history research. Learn how to locate BPL’s databases and discover the wealth of genealogical information they have to offer. Let us help you knock one out of the park. To register, call the Computer Commons at 205-226-3680 or online. Ancestry.com Library Edition- Participants will be introduced to the Ancestry.com Library Edition database in which you can research your family history as well as learn how to search this database to locate your ancestors. You can register online, call us at 205-226-3665, or e-mail us at askgenlocal@bham.lib.al.us. Have questions or want to register for one of these classes? Contact the Southern History Department at 205-226-3665 or e-mail us at askgenlocal@bham.lib.al.us. See you soon! 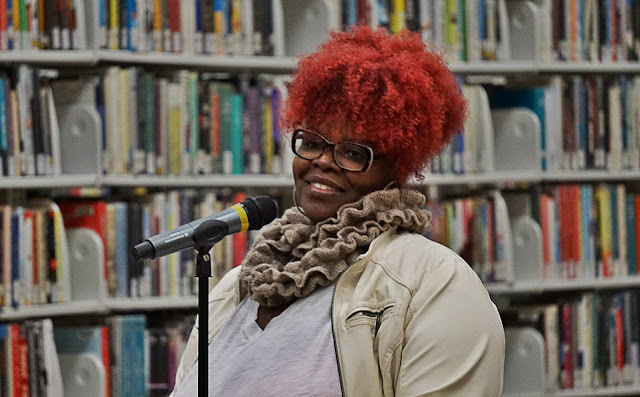 Tomika Glenn is a poet who performs music and spoken word poetry under the pseudonym Blaque Diamond. She is a Cleveland, Ohio native and regularly performs at Bards & Brews as well as other spoken word poetry events around Birmingham. It was around 2006 and I was still in Cleveland and I was terrified. I don't remember much about the crowd only that it made me feel like Cleveland wasn't the place for me as a poet. After that I stopped performing for a few years. I didn't perform again until 2011, right before I moved to Birmingham and that experience was about the same. Definitely people I've met along the way. They're not "famous" but they're awesome at what they do. I'm reading a lot of blogs Negus Who Read, Very Smart Brothas, Truly Tafakari are just a few. Michael Harriot makes reading enjoyable no matter the topic. I'm loving Aminè! He's definitely making rap fun again. I love music! I listen to all music genres. It just depends on what I'm in the mood for. Which of you poem's has had an unexpected reaction by an audience? I have a poem called 'Every 28 Hours' about the unarmed killing of black boys and men by police in America that I performed at Bards once and many in the audience and myself were in tears. We had to take a break before the next poet. Emotions were high that night. I love when my words make people think and feel. Support local artists and support Bards & Brews. The poetry community wouldn't be the same without it. My album Blaque Diamond, Be You, is available for purchase. I'm on all music sharing sites. For those of us who have begun our third act, time is a mystery. We are no longer the same person we were when we were young. Places change beyond recognition. Everyday devices we took for granted, like rotary phones, have disappeared altogether. Over the years, the great bulk of the past grows ever larger, yet becomes less vivid in our minds. Time Regained, the last volume of In Search of Lost Time, was, largely, written at the same time as Swann’s Way, but was only completed posthumously. Marcel Proust’s masterpiece consumed the last decade and a half of his life. He knew it would. In Time Regained Proust tells us how he came to the insights that led his dedicating all his remaining asthmatic breaths to his work, in a dark room shut up against dust and pollen that could lead to his suffocation. Time Regained has a simple structure. Like Swann’s Way, it has three major parts: it is set before, during, and after the Great War. In the first part, the narrator returns to the village of his youth, Cambrai, to visit the love of his youth, Gilberte, and they walk the rural lanes that had great symbolic significance for the Narrator as a boy. In the last, post-war section of the book the sickly Narrator re-enters aristocratic society after many years and is astonished at the changes wrought by time. The middle portion of the book is given to scenes from World War I Paris. We are accustomed to black and white newsreel images of World War II London during the blitz, but it is a shock to encounter similar images conjured in our minds of a ravaged Paris, which was within artillery range for the Germans throughout World War I. The City of Light was blacked out. Savagery and destruction reigned in the streets. Parisian society was upside down, crass, and made repulsive by war. By the end of the book, the Narrator, who knew himself to be an artist but who had never found his purpose, is inspired to write about the effects of time. Friends and acquaintances whom he knew to be silly and vain, gain grandeur when apprehended in time. The Narrator, always alert to unbidden memories, comes to understand that the past revealed through unbidden memory is more vivid than original direct experiences because we, especially if we are artists, can infuse these memories with our imaginations. Thus, for example, the whole village of Combrai, as it existed in the Narrators youth, can come alive again with just a sip of tea and the nibbled corner of a madeleine cookie. 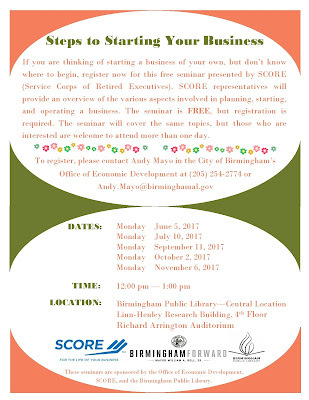 The Birmingham Public Library, in conjunction with the Service Corps of Retired Executives (SCORE) and the City of Birmingham’s Office of Economic Development, will again be hosting the monthly seminar Steps to Starting Your Business, from June to November 2017. The seminar is scheduled to be held on the following Mondays from 12:00 to 1:00 p.m. in the Arrington Auditorium, which is located on the 4th floor of the Linn-Henley Research Library: October 2, and November 6. One dollar in fines will be waived for each food item donated in September for up to $10.00 per library card holder. The donations will go toward fines only, not lost/damaged materials. The drive is open to all who wish to participate. Expiration dates must be visible and legible on all items; expired food will not be accepted. Donations will be accepted at all 40 Jefferson County public libraries during September 2017. Visit the Public Libraries in Jefferson County's website for more information. Food for Fines is held in conjunction with the annual National Library Card Sign-Up Month. In September, cardholders can trade in their old card for a keychain card or receive a replacement for a worn out card without paying the usual $3.00 fee. The Birmingham Public Library (BPL), in partnership with the Birmingham Children’s Theatre (BCT) and Junior League of Birmingham (JLB), would like to invite you to attend From Page to Stage: The Jungle Book – A Readers’ Theater Workshop for Children. In anticipation of the upcoming BCT performance of The Jungle Book, BPL will be hosting free workshops at several of its area libraries. 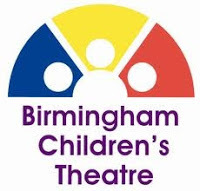 Children, aged 7 to 12, will learn how stories come alive through the magic of theater. 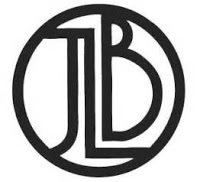 JLB members will coach the children and introduce them to similar literature located in their local library. 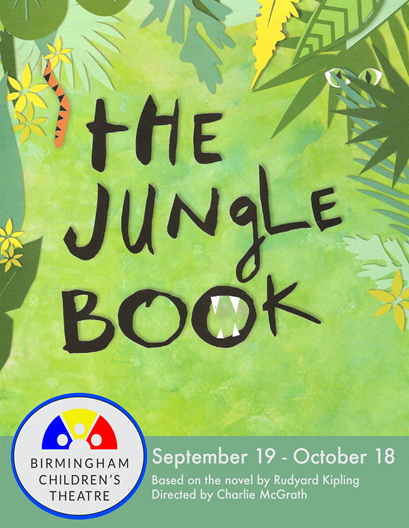 Each child will receive two free tickets (one child and one adult ticket) to the BCT The Jungle Book production in September–October 2017. This new adaptation of the beloved Rudyard Kipling story finds a child lost in the Indian jungle, where he is adopted by Baloo the Bear, Bagheera the panther, and all the beasts who call the mysterious wilderness home. This fast-paced retelling keeps you perched on the edge of your seat as young Mowgli comes face-to-face with sneaky monkeys, noisy vultures, and his mortal enemy: the tiger, Shere Khan. Avondale Library – Sunday, September 10 – 2:30 p.m.
East Lake Library – Saturday, September 9 – 2:30 p.m.
Five Points West Library – Sunday, September 10 – 2:30 p.m.
Pratt City Library – Saturday, September 9 – 2:30 p.m.
Southside Library – Saturday, September 16 – 2:30 p.m.
Springville Road Library – Sunday, September 17 – 2:30 p.m.
West End Library – Saturday, September 16 – 2:30 p.m.